I have a majorly cool giveaway prize for you today. I’m really envious of whoever gets to win this. 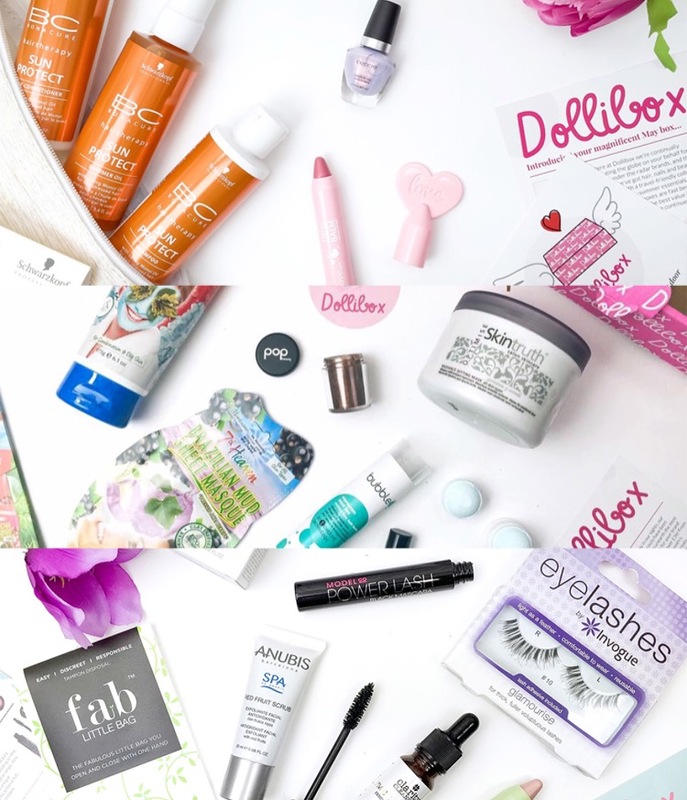 One very lucky person is going to win a three month subscription to Dollibox beauty box. Think of it as an early Christmas present from me to you to say thanks for reading and supporting Opposable Thumbs this year. 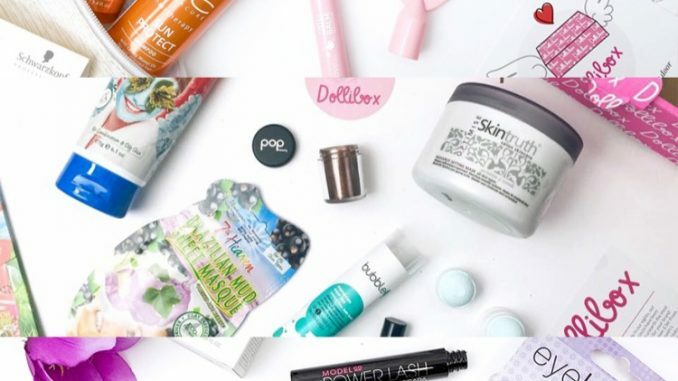 Dollibox is a monthly, personalised beauty box subscription service. Five deluxe beauty miniatures (and sometimes full sizes) have been carefully selected to be delivered to your door. The content of each month’s box is a surprise. 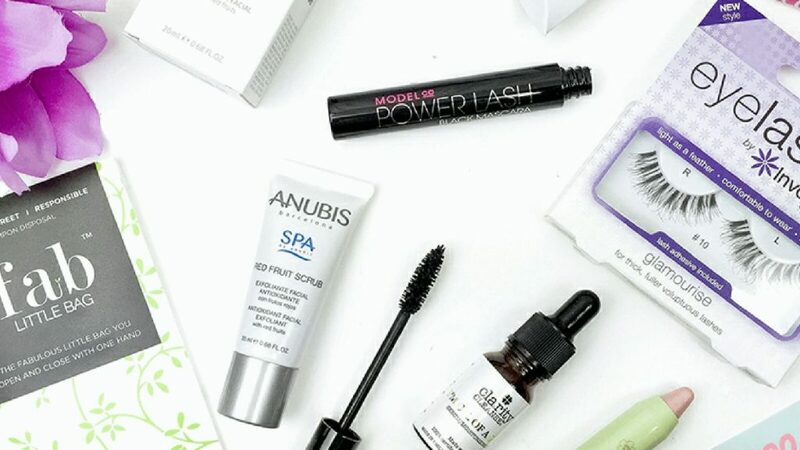 Dollibox uses your beauty profile to send you products most suited to you. Also included are in-box cards with tips and tutorials featuring the products you receive. It’s a great monthly box of delights for yourself, or a beauty loving friend – I can think of quite a few people who’d like to receive this for Christmas. Subscriptions start at £10 plus postage for one box, or if you pay for a year in advance it’s just £8.50 per box. You can find out more about the subscription options here. One winner will receive a three month subscription to Dollibox. Each box contains five deluxe miniatures featuring skincare, make up and body care. The pictures here show the kind of things you might receive in your Dollibox, but it won’t be exactly the same. Each month is a surprise but it will be full of lovely treats for you. Closing at midnight on 14th November 2016. One winner will be chosen at random and I’ll then put you in touch with Dollibox to start your three month subscription prize.